visited ZUBUCHON in Cebu. Of course, I had Lechon. I really like its crispy skin. Mouth watering!! I visited ZUBUCHON in Cebu. 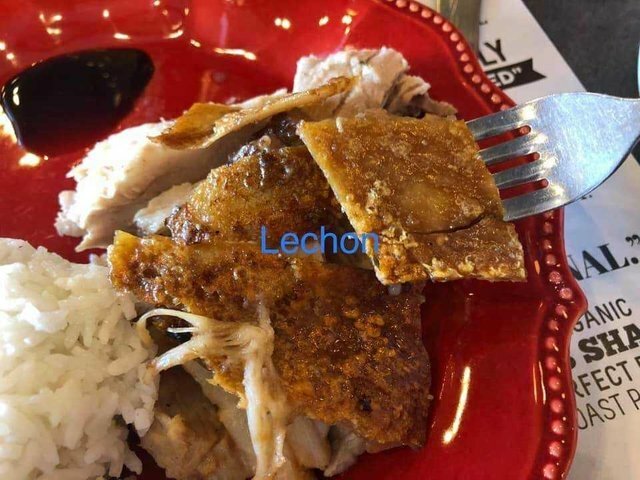 Of course, I had Lechon. I really like its crispy skin. Mouth watering!! 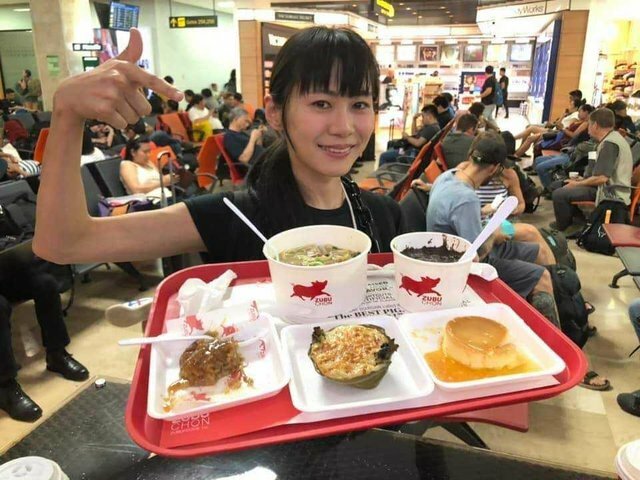 And I visited ZUBUCHON at the Airport in Cebu. 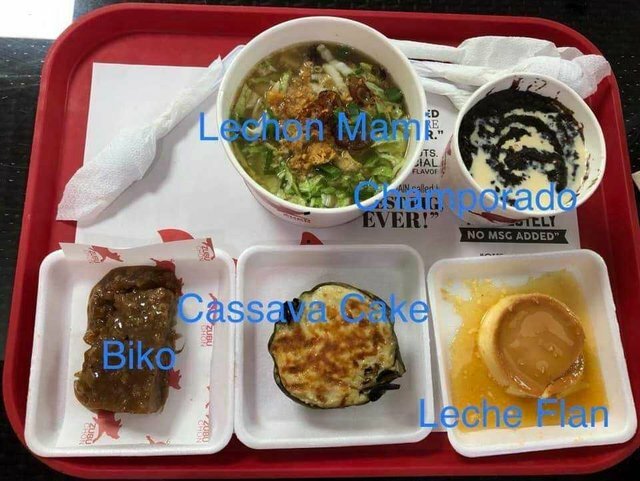 I ordered other food aside from ordinary Lechon such as Lechon Mami ,Champorado, Leche Flan, Biko and Cassava Cake. I prefer the Biko and Leche Flan.